69 Rue Félix Faure, B.P. 25242 Dakar, Sénégal. 1) Enlargement of the road of Rufisque between the Cymos cross roads and the Seven Up (Pikine Bridge) crossroads. 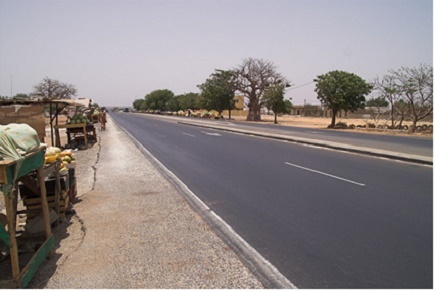 2) Enlargement of the road Niayes between the land edge bridge road, he Amiti Stadium road and the road 10 Pikine. 3) Construction of road the VDN between the Golf Club of Duediawaye and Diam Niadio, through Sangalkam.